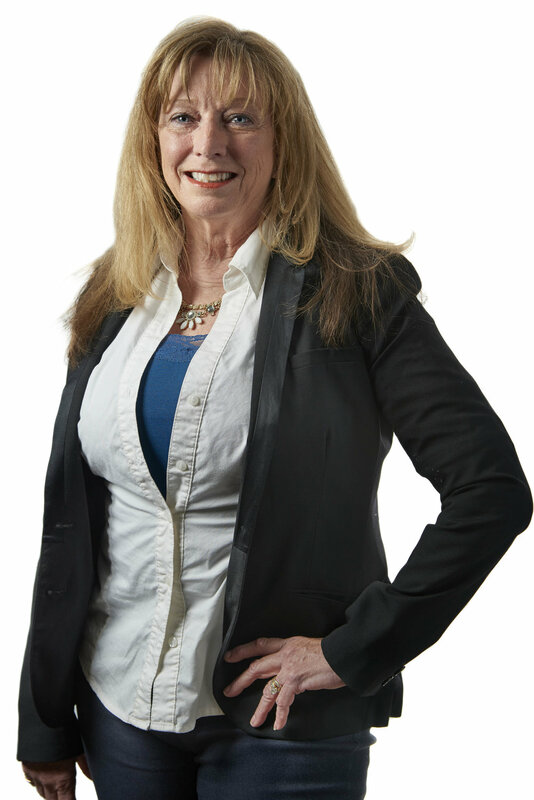 Nina Crawford has been in the real estate industry for 25+ years. She began her career in Escrow and Title as a Receptionist for Commonwealth Land Title in Scottsdale, Arizona. Moving to Las Vegas in the 90’s, Nina continued in the industry as an Assistant Escrow Officer and worked her way up to Senior Escrow Officer, eventually joining Fidelity National Title. At Fidelity, Nina received numerous achievement awards including the prestigious Platinum President’s Club Award. Nina moved back to Arizona for an 8-year span continuing her career as a Senior Escrow Officer. Realizing Las Vegas was still home, she moved back to Las Vegas in 2012 and rejoined Fidelity National Title closing commercial transactions in numerous states. While handling commercial escrow and title transactions for Les Eisinga during 2012 and 2013, he was finally able to convince Nina to join him on the brokerage side in July of 2014. Nina’s extensive experience and knowledge in the escrow and title business in a variety of areas, including gas stations, bar-taverns, land, large apartment complexes, condo projects, casinos, and businesses provides added benefit to clients and is a true asset to the team. Nina has enjoyed the transition from escrow to brokerage ever since joining Northcap and became a licensed real estate agent in February of 2015. When out of the office, Nina enjoys spending time with family and the outdoors, riding ATVs, kayaking, and fishing.